Ricardo B. Salinas is one of Latin America’s leading entrepreneurs, convinced of the great potential of Mexico and other Latin American countries, spurred by the strength of its most valuable resource, the talent of its people. Today Grupo Salinas employs over 80,000 people in nine different countries and has business divisions in television, retail, banking & financial services, cable, fiber optics, energy and mining. 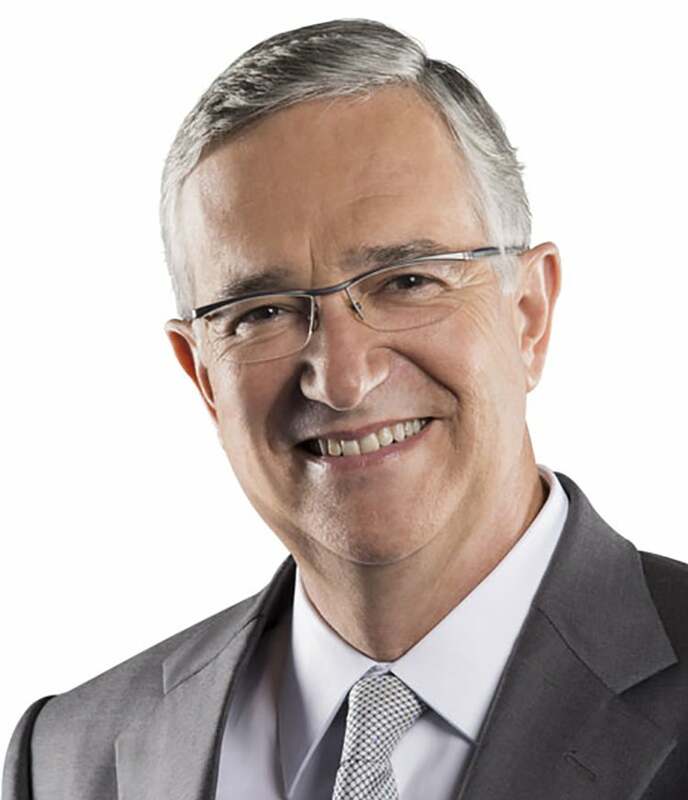 Ricardo Salinas’s pioneering vision has been recognized by some of the most important business organizations. In several forums, he has spoken about globalization, corporate governance, leadership, entrepreneurship, cultural change and the opportunities at the base of the pyramid. Since 1997, he has maintained a strong social commitment. For that purpose, he created Fundación Azteca to improve health, nutrition, education and the environment of the communities in which Grupo Salinas operates. Mr. Salinas sponsors more than 30 other different social initiatives. He serves on the Board of Trustees of Aspen Institute and is a board member of Aspen Mexico.